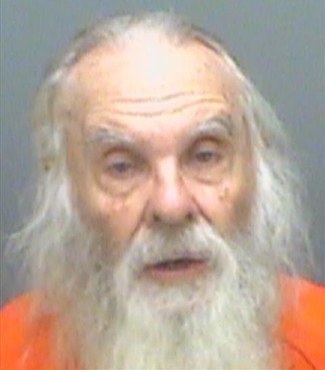 SEPTEMBER 15--A dispute on a Florida shuffleboard court turned violent yesterday when an 81-year-old man allegedly punched a fellow pensioner and struck him with his shuffleboard cue, according to court records. 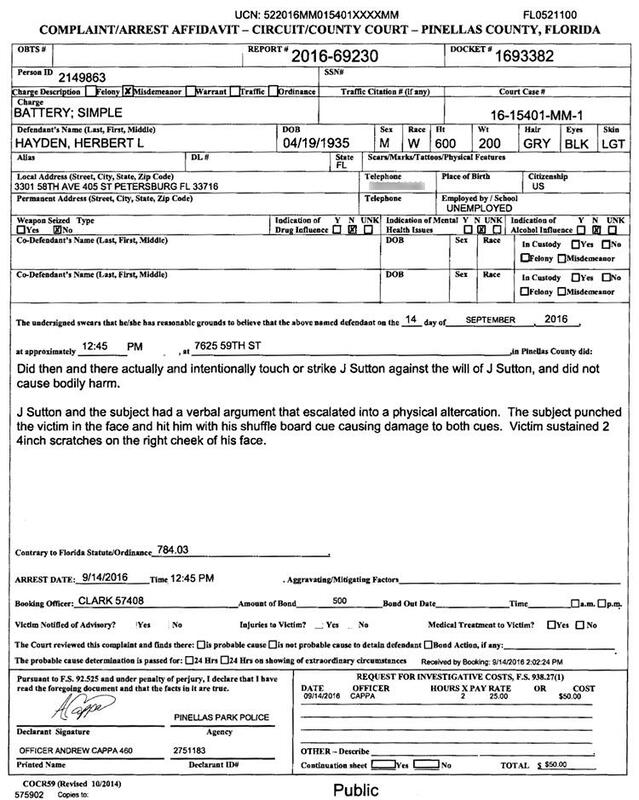 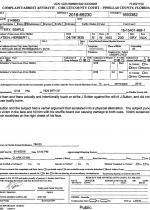 A criminal complaint does not indicate what prompted the reported argument between Hayden and Sutton. 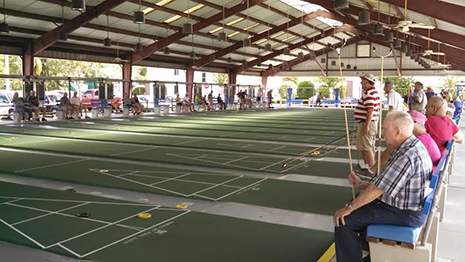 The confrontation came at the close of the senior center’s Black & White Shuffleboard League, which competes on Mondays, Wednesdays, and Fridays.